Home » ARTICLES » Knee injuries » I’ve got knee pain, is it arthritis? I’ve got knee pain, is it arthritis? 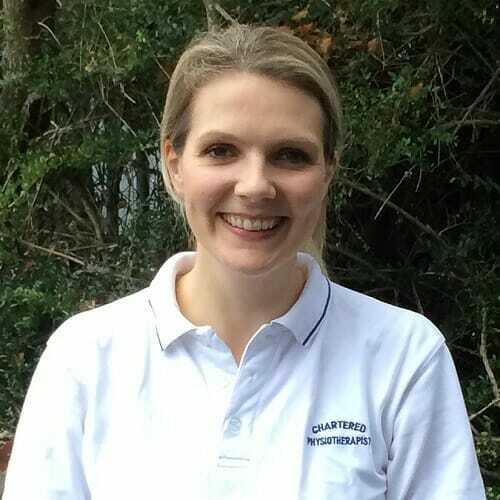 Today’s blog has been written by Katy, our musculoskeletal (MSK) physiotherapist. How can physiotherapy help with my osteoarthritic knee? Osteoarthritis (osteo- bone, arthr – joint, itis – inflammation) is a problem which affects the lining of your joints. In a healthy joint the ends of each bone are covered in a smooth lining called cartilage. This allows for easy gliding between the bones and pain free movement at the joint. Osteoarthritis (OA) causes thinning and/or roughening of this cartilage and can result in pain, stiffness and swelling. The knee is the largest joint in the body and so is one of the most commonly affected by osteoarthritis. Osteoarthritis can be diagnosed with an assessment from your physiotherapist or doctor and can be confirmed by an x-ray. However, it is important to know that often damage seen on an x-ray doesn’t correlate with symptoms. Some people experience high levels of pain and disability with minimal joint damage and likewise others have severe joint damage and yet display very few symptoms. There is a common misconception about osteoarthritis that, once the damage is done, there is nothing you can do. Whilst you can’t repair the damaged cartilage, you can reduce your symptoms, improve your ability to use your knee, and minimise future damage. As a last resort, some people do require surgery, but there are lots of conservative options you can try before that. At Physio-logical we see and treat a lot of osteoarthritis and have put together some advice for management. We hope that by following our advice, it might improve your symptoms and quality of life. Pace your activities – avoid the ‘boom and bust’ cycle. This is when you have a good day and decide to get everything done whilst you can. This then leads to a flare up of your symptoms the following day and you are unable to do anything because of the pain. You wait until the pain subsides and then the cycle continues again. It is better to do little and often. 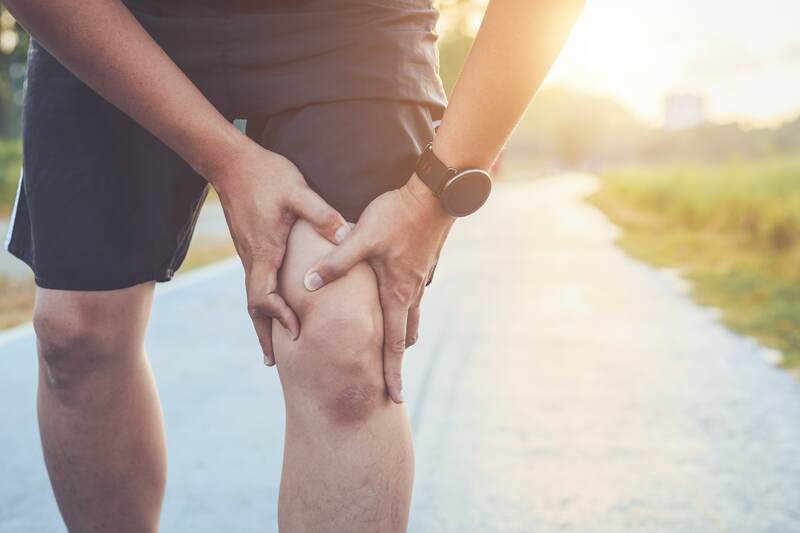 Exercise – keeping the muscles that support your knee joint strong and supple can make a really big difference to the symptoms of osteoarthritis but remember ‘pacing’ applies to your exercises too! Weight management – Decreasing the amount of load going through your joints makes a big difference to the amount of strain the joint takes, particularly in load bearing joints such as knees. Evidence shows that being obese can increase your risk of osteoarthritis by a factor of 3, and even a 5kg weight loss can reduce your risk by 50%. Orthotics – foot position can play a part in the strain going through your knee joints in some people. Sometimes a simple off the shelf foot orthotic that helps support your arch with comfortable, supportive footwear can make a big difference to your knee pain. Remain physically active – aim for 150 minutes of exercise over a week, walking, running, cycling, swimming, whatever makes your heart beat a bit harder. Physical activity guidelines can be found at the Arthritis Research UK website, but be conscious of pacing yourself! Lie on your front. Keeping your thigh down, bend your knee as far as you easily can. Lying flat or sitting up. With the knee supported on a towel in a bent position. Pull toes up towards you, squeeze thigh and straighten the knee. Sitting in a firm chair. Hold onto your foot with your hand, keep knees together and hips level. If you are suffering with osteoarthritis in your knees and would like more information or a full assessment then please get in contact with us via enquiries@physio-logical.net or 07835 712306. 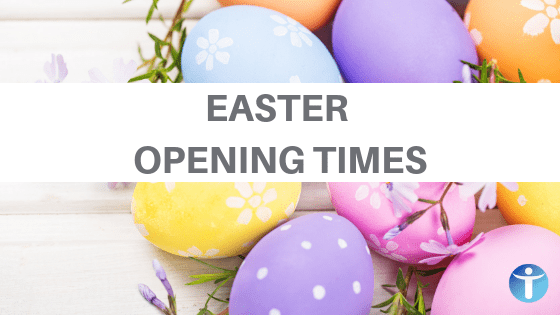 You can also book an appointment online.